A luxurious formula free of oils, talc and fragrance. 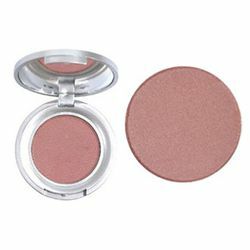 These blushes give the skin a natural vitality and a fresh glow. Micro-fine, sheer and silky, these easy to wear shades add the perfect touch of color.